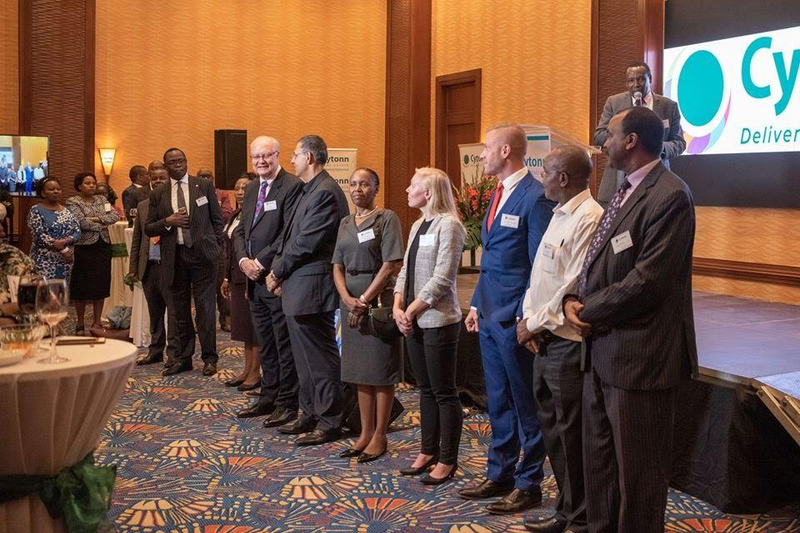 Cytonn Investments is an alternative investment manager with presence in East Africa, Finland and the US. 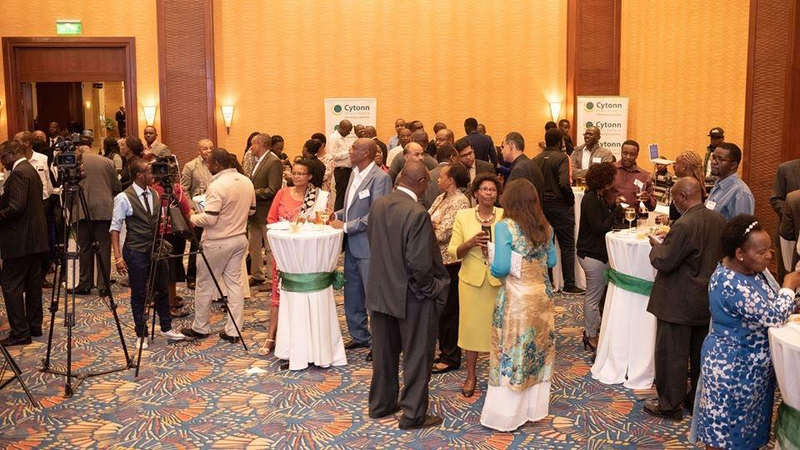 Cytonn provides investors with exposure to the high growth East Africa region. 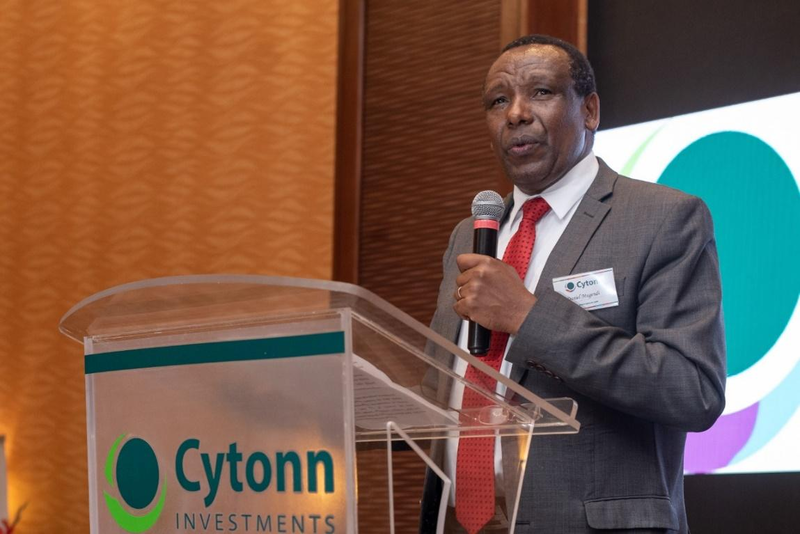 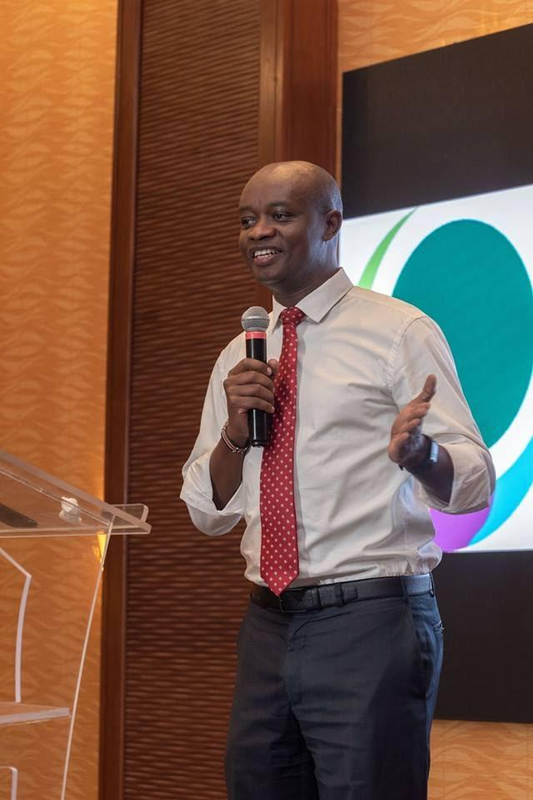 Cytonn investors include global and local institutional investors, individual high net-worth investors and the diaspora. 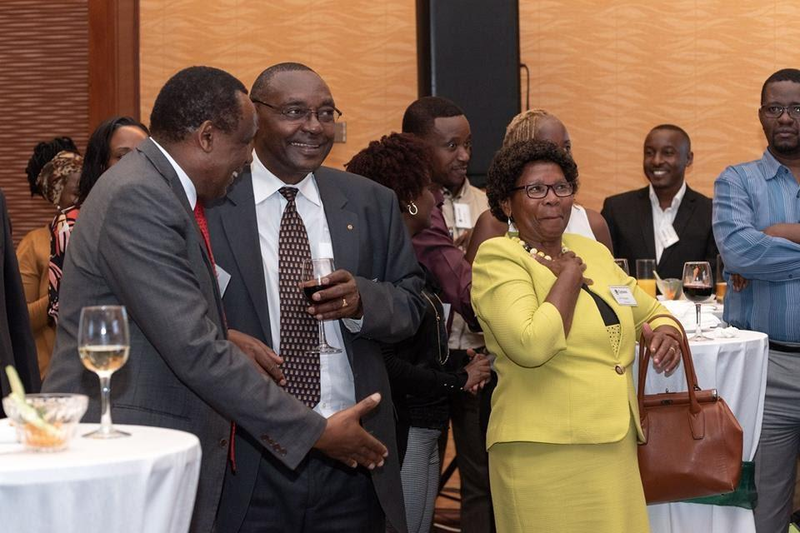 Prof. Daniel M. Njiru engaging with a client.